This month we look at Bread in our blog series leading up to Regenerate-Heritage Grain weekend. There are many views on bread today, but one thing is true of this product, it was a fundamentally important part of humans diets for generations. This year at our Regenerate Weekend regional collaboration we are again very fortunate to have 2-time James Beard Baking Finalist Greg Wade leading our 2-day camp into bread and all its goodness. He will be taking the time to teach us a different way to think and make bread and all the fascinating steps involved in that process. Greg has taken the time to find a farmer in his region to work with and offer a bakers perspective on regionally grown grains. He also takes the time to visit the farm regularly and learn from the farmer about all the variables that impact the quality of the ingredients he sources for his bread. He is not a baker standing in a bakery in downtown Chicago. He is a baker standing in a field of wheat, telling the story of the farmer he works with to become a better baker. Bread Camp 2017 Event from Braden on Vimeo. Who doesn’t start salivating the minute they smell freshly made bread baking in the oven? 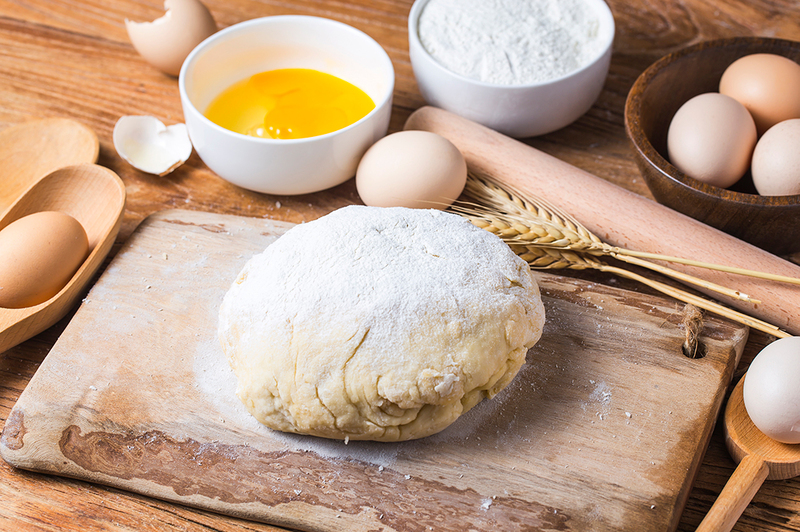 A smell many of us can remember from childhood when it was made at home in the kitchen. The sad reality is what we now call “bread” that is available in grocery stores or at most bakeries is a glimmer of what it should be, thanks to the people who removed bread baking from the home and small independent bakeries. Long gone, are the days of having a small bakery in each town that had freshly made bread daily for customers to come in and pick up and take home fresh each day. Many places in Europe have this idea still present, and maybe we need to start looking at the model and ask why! Several years ago I attended a Bread Camp with Greg put on by Spence Farm Foundation at a farm in Fairbury, Illinois. At that event, Greg offered to come to Ontario and help start the same experience for attendees in our region. Learning about bread on the farm where the grain was grown, learning about harvest, logistics and having my five senses engaged was something I had never experienced. After leaving the camp and thinking about how profoundly I was affected by it, I knew I wanted to start something in Ontario for the Great Lakes region. 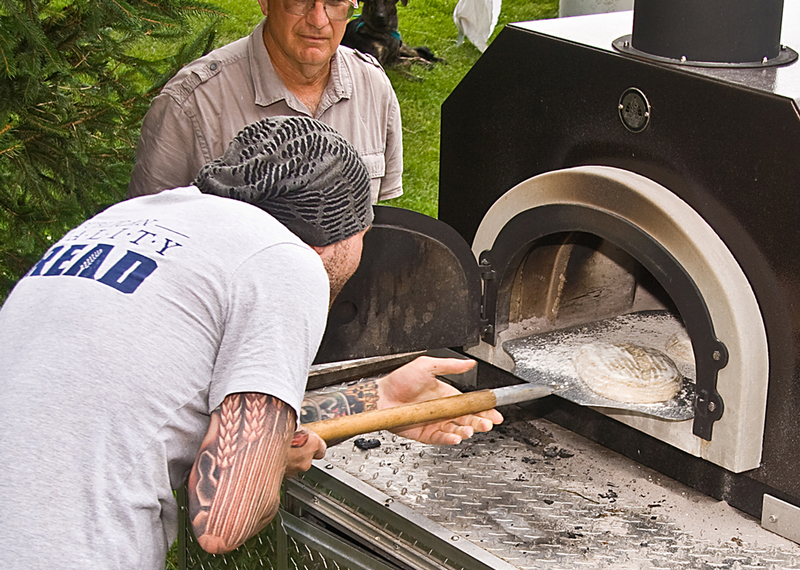 There are several bread-focused events that have been running for several years in the United States. The West Coast has the Grain Gathering; the East Coast as the Kneading Conference but there was nothing at the time in the midwestern region. Bakers and chefs from our area are attending these events on both coasts, and upon returning home, they request that farmers grow grains they learned about at these conferences. Since some of the grains they learned about are in different geographical regions, that don’t have the same growing conditions as here in the Great Lakes, we started Regenerate Weekend to build a conversation about the grains that will work here and benefit both the baking community and farmers. It is exciting to see more and more chefs moving back to the artisanally made bread, and there has been a lot of work done in this area, that has been lacking from the previous blogs done in this 5 part series. 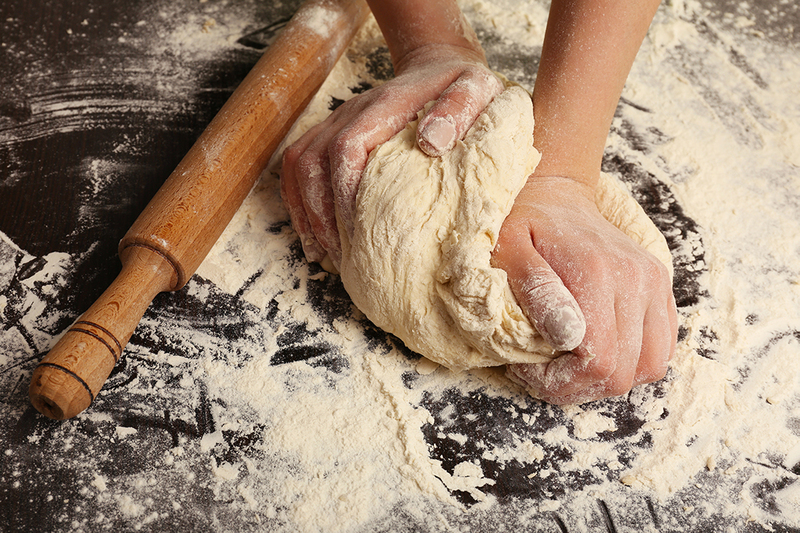 There is also still a lot of room to grow and develop the market for artisan bread making. Two local examples of bakers who produce artisanal bread in London area are The Whole Grain Hearth in London, Ontario and La Houlette de vie Bakery in St. Thomas, Ontario. Both will be joining us at the Regenerate Weekend 2018 with their baking on display in different elements. 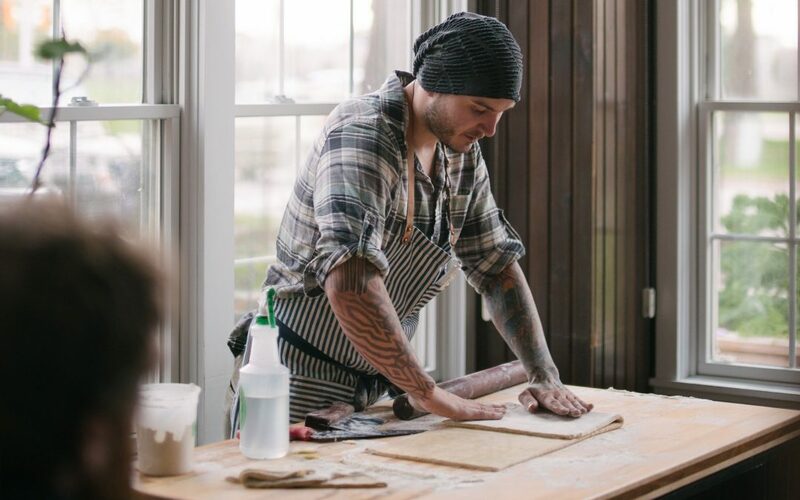 Richard Placzek at the Whole Grain Hearth will be participating in the Chef’s Table Dinner he is best known for some fantastic loaves made from Red Fife sourced near London, as well as a Kamut loaf that is packed with flavour. Seth Wiggins who will be leading a FREE baking workshop at Covent Market during our Farmers Market Takeover is known for some of the best-tasting croissants because of his training in France. Both bakers are going back to the basics and using a sourdough starter, working with area farmers and allowing their bread to ferment for an extended period. We need more examples of these types of bread makers in our communities. The bread both individuals make is far superior to anything found in grocery stores and many farmers market stands. Bread is important, made the old-fashioned way where there are five essential ingredients which are good for you. For many of us, bread is not the enemy (unless you are medically diagnosed as Celiac). The fad diets that are trendy right now vilify bread and some carbohydrates mistakenly. It is the processed bread, baked in hours and with only a portion of the grain kernel instead of whole grain flour that needs to be eliminated from our diets. We need to recognize that for the sake of price and convenience we have lost the art of bread making and it needs to be regained one baker at a time!